How you can profit from Local Charities We Love a Latte! 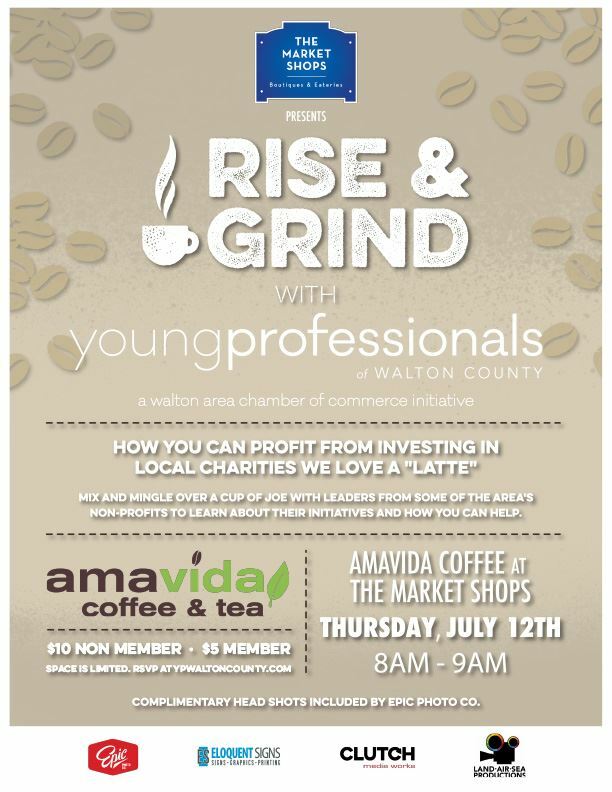 Mix and Mingle over a Cup of Joe with leaders from some of the area's non-profits to learn about their initiatives and how you can help. Complimentary Head Shots included by Epic Photo Co.